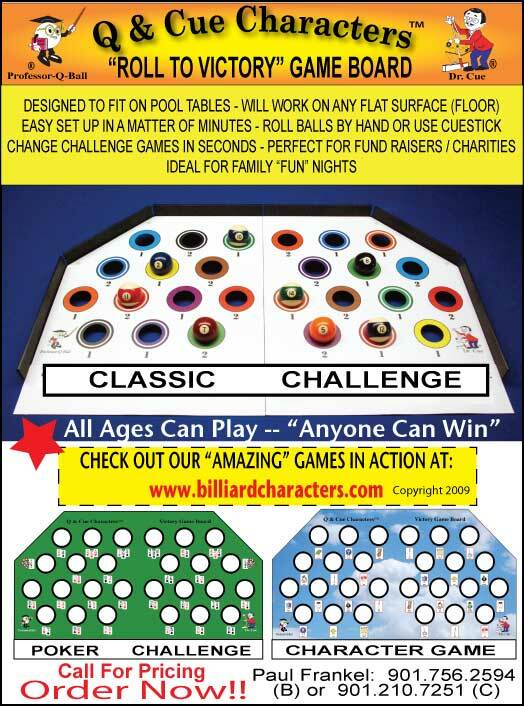 McDermott Cue MFG, LLC is the new exclusive distributor of Elephant Ball. MENOMONEE FALLS, WI. 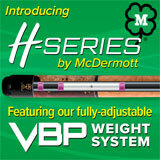 – 2/22/2010: McDermott Cue Mfg., LLC is a leading manufacturer and world-wide distributor of pool cues, performance shafts, and billiard accessories. 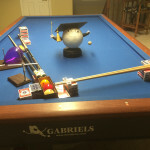 McDermott is proud to announce an agreement with Elephant Balls LTD to be the exclusive distributor of Elephant Balls branded products which include billiard balls, training aids and other billiard accessories. 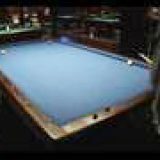 The United States Snooker Association (USSA) initiated its 2nd Annual USSA National Snooker Tour with the first stop on the Tour at Embassy Billiards Club – directed by USSA director Richard Ham – in San Gabriel, CA, February 16-19. 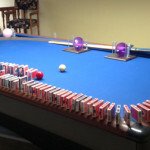 The event enjoyed a 12-player field. 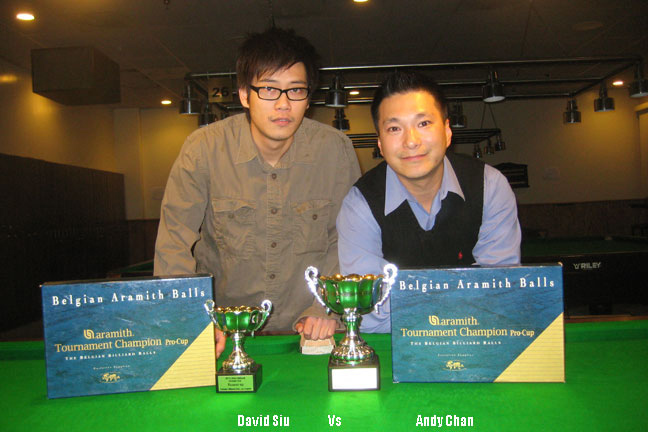 A handicap format was adopted for this Tour Event played as a single-elimination knockout competition, which featured the winner of last year’s Tour Event at the Embassy Billiards Club, Mei Yi Fei. Yi Fei had the lowest handicap at -45, indicating that he was the favorite for the event. 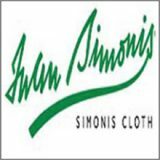 The American Cuemaker’s Association is proud to present its 2010 recipient of the prestigious Cuemaker of the Year Award. 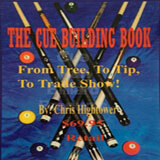 The American Cuemaker’s Association (ACA) was established in 1992 to promote the American-made cue and cuemaker. 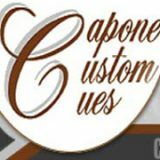 Beginning in 2008, the ACA initiated the Cuemaker of the Year Award to recognize an ACA member who has provided a top quality product in an ethical, honorable, and professional manner through the years. 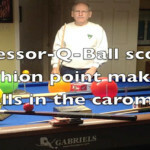 The award will be presented at the annual ACA banquet at the Super Billiards Expo at the Valley Forge Convention Center in King of Prussia, PA, on March 18-21, 2010. To my wonderful U.S. Open Players, the greatest fans on earth, as well as any future U.S. Open players from the U.S.A. and around the globe. First of all, I would like to wish you all a happy and healthy new year. 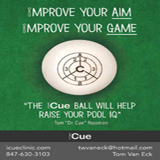 I have always been the type of person that shoots for the moon by promoting pool to the best of my ability. 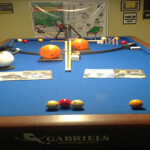 Promoting pool has always been my passion in life and I genuinely love the sport. 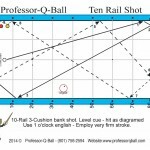 I truly believe that pool players deserve the very best and should be compensated just as much, if not more than other athletes, such as bowlers. 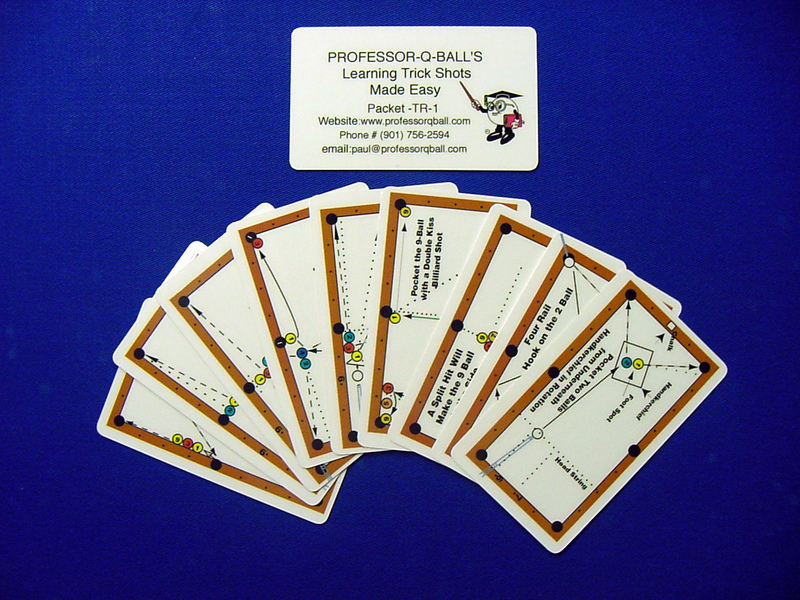 Many professional bowlers are making a great living. 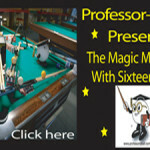 I believe that it is unfortunate that there are very few men and women pool players who are making a decent living by doing what they love, playing pool. 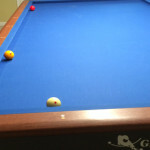 Over the past few years we have lost many great promoters, sponsors, and players who just cannot afford to support pool as they did in the past. I am writing this letter in order to apologize to several players, 4 to be exact, to whom I still owe money. It deeply saddens me that I have been unable to compensate them for their participation in the 2009 U.S. Open however, I guarantee that I will pay them, and I will not rest until I do. While shooting for the moon I managed to shoot myself in the foot. 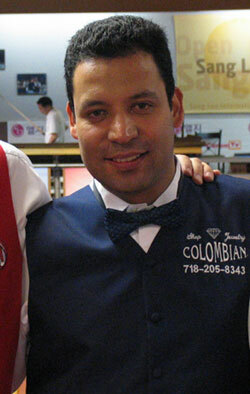 The sixteen winners still in contention for the Predator World Tour Spain event have earned free hotel and airfare for the next Predator World Tour event which is tentatively scheduled for Sao Paolo, Brazil in the summer of 2010. Eight countries will be represented in the final stage of the tournament that began in Lloret de Mar, Spain but the Americans out number them all. Six players will make the trip from the USA to the next event to fight for the title with players from Sweden, Germany, Netherlands, Portugal, Afghanistan, Mexico, Spain and the Philippines. 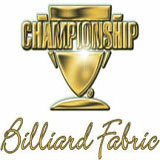 Two World Championships in Next Two Weeks! 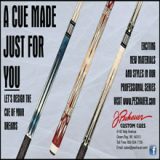 The fourth annual “ACS Midwest 8-Ball Championships” has a new home and an increased added-money purse! 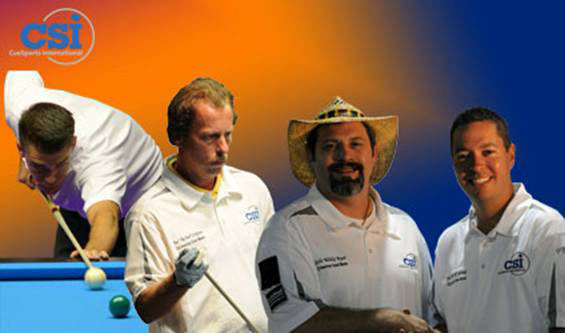 To be conducted at the Riverside Resort & Casino, January 21-24, 2010, near Iowa City, IA, the American CueSports Alliance (ACS) event will feature singles 8-ball, 9-ball, scotch doubles, 4-person team and 2nd-chance divisions, and is opened this year – and this year only! 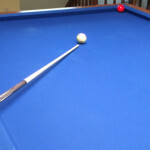 – to any players who have played a minimum of four matches over a minimum of four weeks in one session of any pool league sanctioned by a credible National or State pool association since 6/1/09. 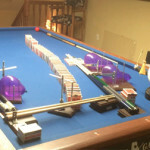 Non-ACS league members pay an extra $25 ($10 if team) for entry into any division. 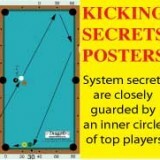 Complete details, entry forms and flyers may be downloaded from the ACS website at www.americancuesports.org.